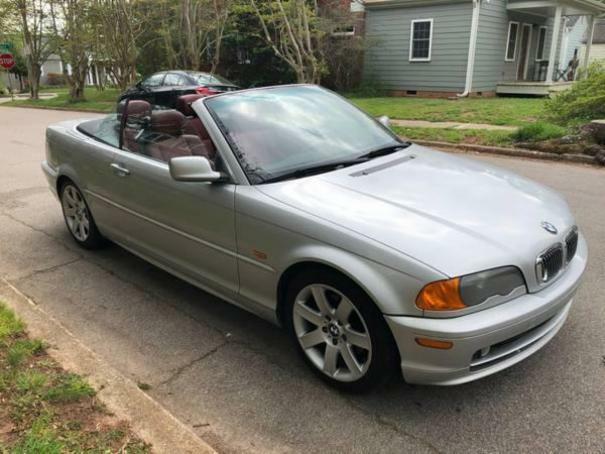 2001 BMW 325cic with 148,000 miles. This car was purchased. Now we don't have time to enjoy it as much as we used to. Runs and drives well. Last year we had the water pump, coolant tank, valve cover gasket, tires, and some bushings changed.